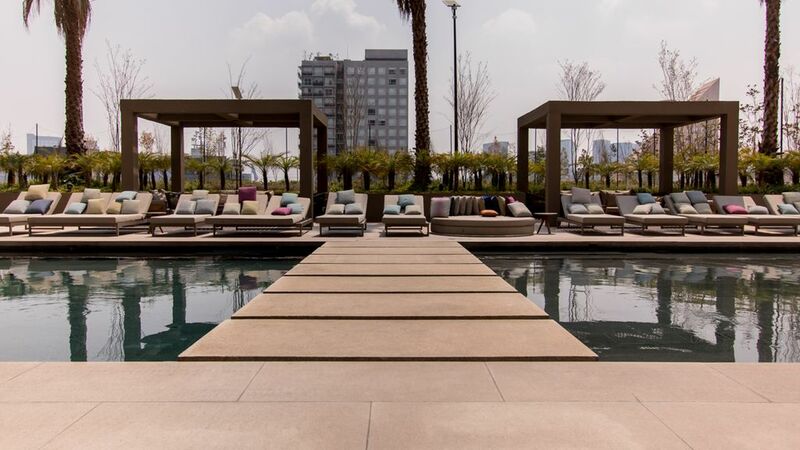 Miyan Condos is te most exclusive residential development in Polanco. It was build in 2017 and it was construct by famous architect "Legorreta" which is a perfect mix between modern and mexican style. The property is truly lovely. The apartment is quite ample and very modern and well stocked. Hector is a wonderful host and took extra care to make sure we had everything we needed during our stay. The Miyana complex is beyond compare. It is luxurious, well appointed with boutiques, restaurants and a wonderful grocery store. Polanco is the height of swanky. You could not ask for a better location. I can’t say enough about this other than we cannot wait to go back! Highly recommend!